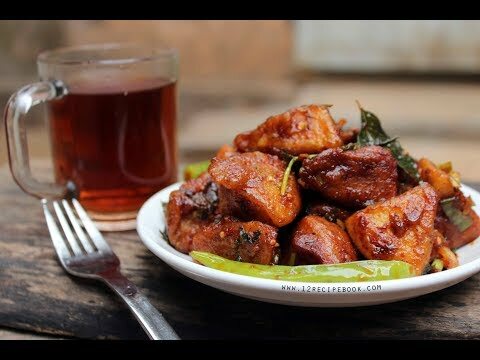 Check out the video of making idli 65 to ease your cooking. Also please don't forget to subscribe my You Tube channel: 12recipebook. 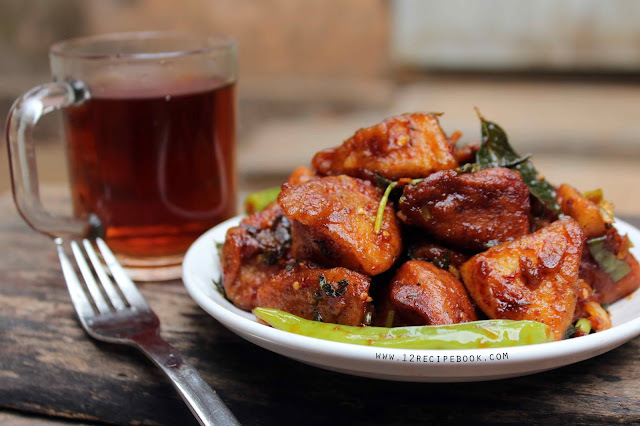 Idli 65 is a delicious and crispy fried idli bytes. Theses are an awesome idea to use leftover idlis. 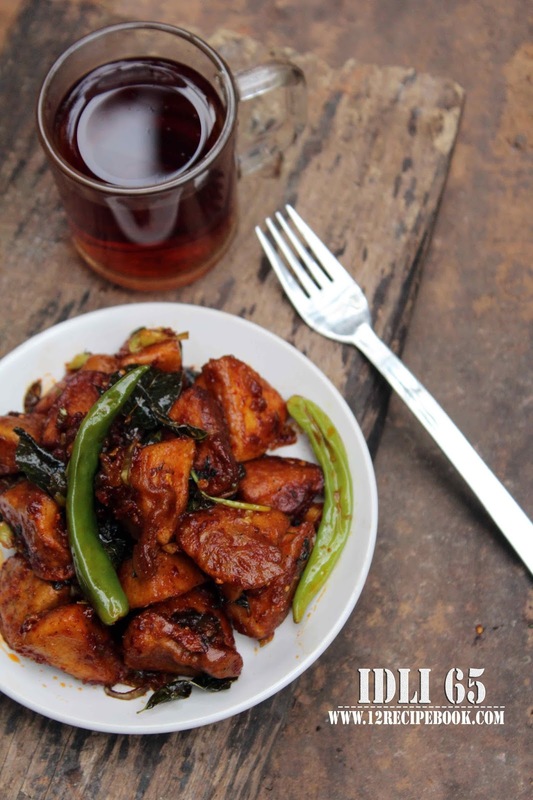 Try this simple recipe and leave your valuable feed backs here. In a mixing bowl add ingredients fro 2 to 7. Add water and make a thick yet flowing batter. Dip the chopped idlis in the batter and drop in to hot oil one by one. Fry until crisp and drain it from the oil. Heat another pan with a tablespoon of oil. Add sugar and allow to melt completely. Add chopped ginger, garlic and green chilly. Saute on high flame for a minute. Add curry leaves and whole green chilly; saute another a minute. Add soy sauce, tomato ketchup, salt and chilly powder; mix well. Add little water (about 3 tbsp) and mix well. Add fried idli pieces and coat with the sauce. Turn off heat by sprinkling chopped coriander leaves on top.